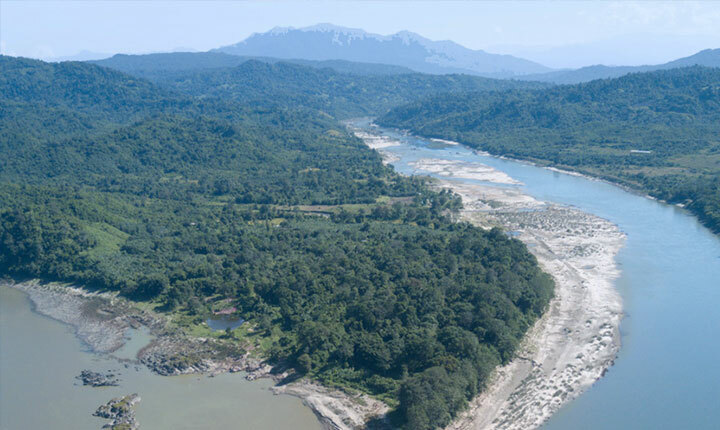 An ecohydrological assessment of the Ayeyarwady River Basin as an input into the State of the Basin Assessment process. 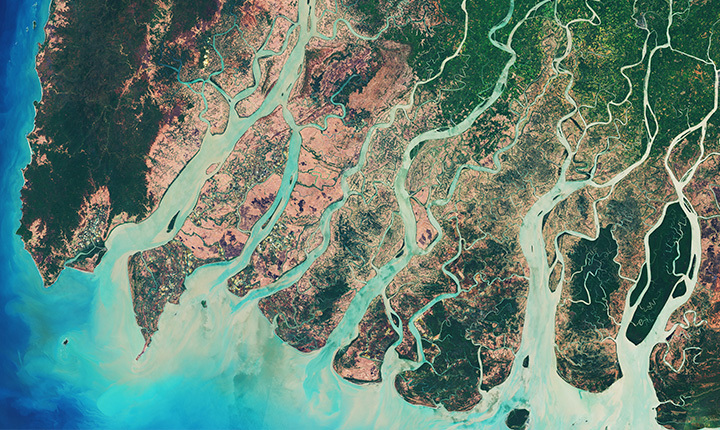 A rapid exploration of development and conservation pathways to inform an Ayeyarwady Basin Master Planning process. 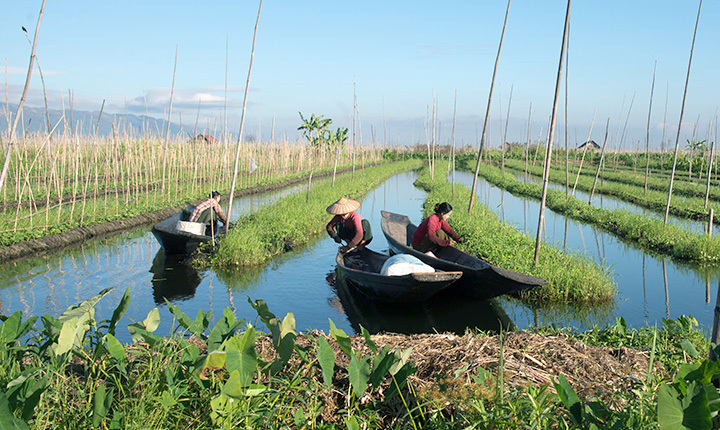 Valuing ecosystem services in the Ayeyarwady Basin to quantify and understand its natural capital, and improve economic productivity. 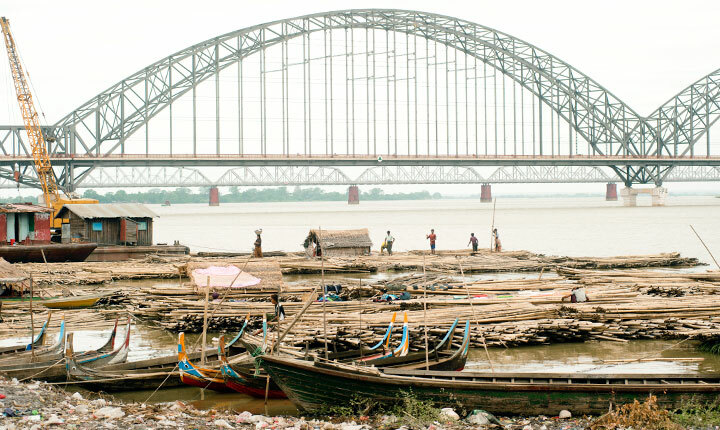 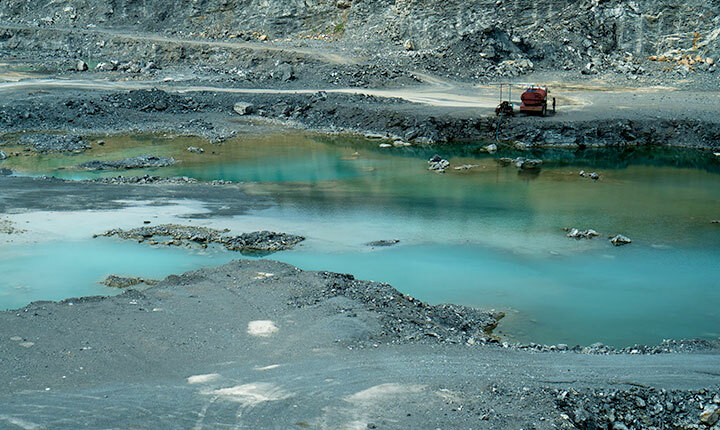 A baseline analysis of water pollution in the Ayeyarwady Basin as an input into the State of the Basin Assessment process. 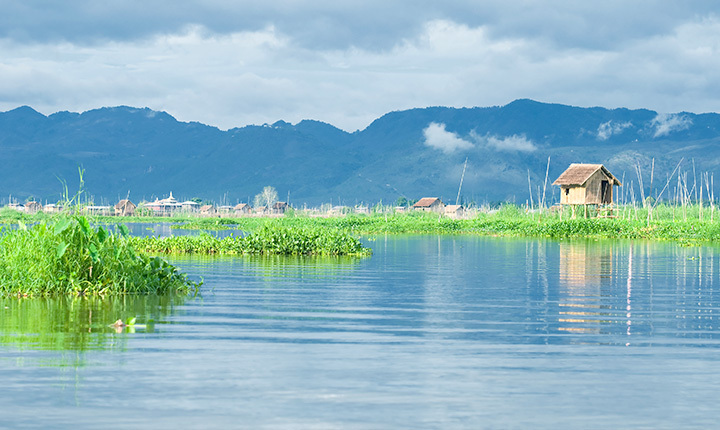 A comprehensive review of hydrometric and meteorological data to help inform evidence-based decision-making in the Ayeyarwady Basin. 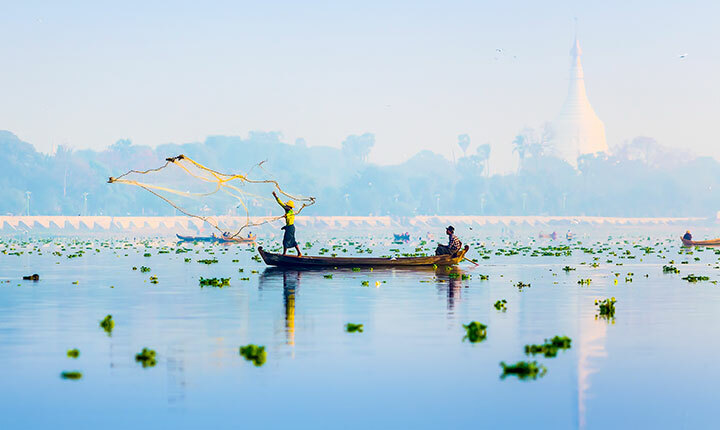 The Ayeyarwady State of the Basin Assessment (SOBA) Coordinator works directly with the Government of Myanmar to support the development of a SOBA Report. 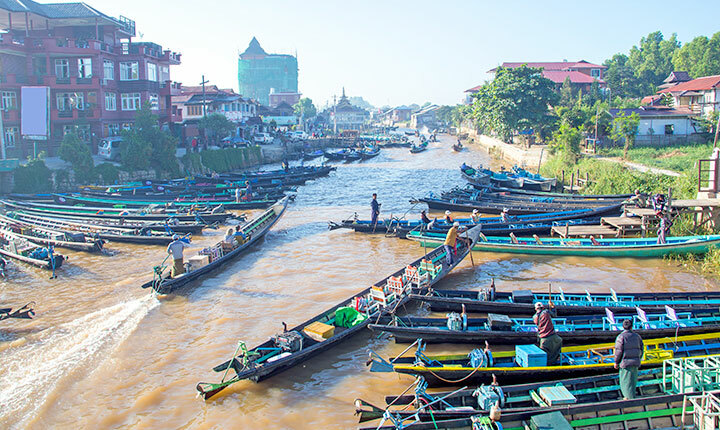 A twinning relationship between government departments from Myanmar and Australia to improve river basin planning with an emphasis on peer-to-peer mentoring of staff.